Hello guys and girls !! Today, I am going to write about Denai Alam Recreational and Riding Club (DARC) (where I learn horse riding) as well as to promote this fun and healthy activity. First, a little intro about this club. DARC is founded by Mr Terry Teo in 2010. 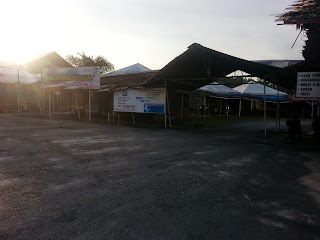 Situated in Denai Alam, the club is surrounded with lots of nature where everyone can relax and have fun. It opens daily EXCEPT MONDAY. DARC is a very "family-centered" thing. Why do I say so? It allows a family to join the club with only RM 180 per year. (Note: the membership is per family, not per person.) By joining the club, you can enjoy a variety of activities and classes at a membership price with your family. The activities that you can join are horse riding, motorcross, archery, fencing, board games and others. There is a gym too, however all the machines is not functioning, which actually disappoints me. Besides that, there is a mini zoo right at the entrance. Hi everyone!! Happy Wesak Day!! 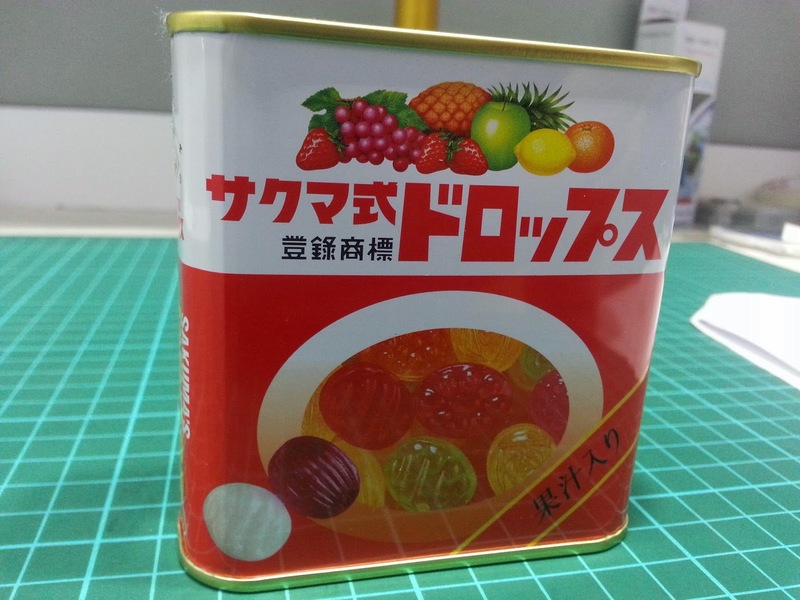 Previously, I wrote on Japanese Snacks but this time is sweets!! It becomes famous because of the movie "Grave of the Fireflies" (It is a sad anti-war film which tells the story of two siblings who struggled to survive during the final month of the World War II). In case, you haven't watched it, I strongly recommend it to you (a must watch film!). Back to the topic. It has different flavours (grape, pineapple, orange, apple and lemon) and from what I recalled, previously there isn't any chocolate flavour but now they do. I also tasted the mint one but I think the mint one is not supposed to be in there (it went to the wrong packaging? o.O). There is another similar tin Daiso sells that has only mint.